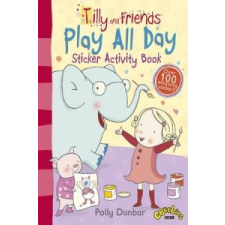 Van véleményed a Tilly and Friends: Play All Day Sticker Activity Book – Polly Dunbar termékről? Értékeld! Tedd fel kérdésed a(z) Tilly and Friends: Play All Day Sticker Activity Book – Polly Dunbar termékről!